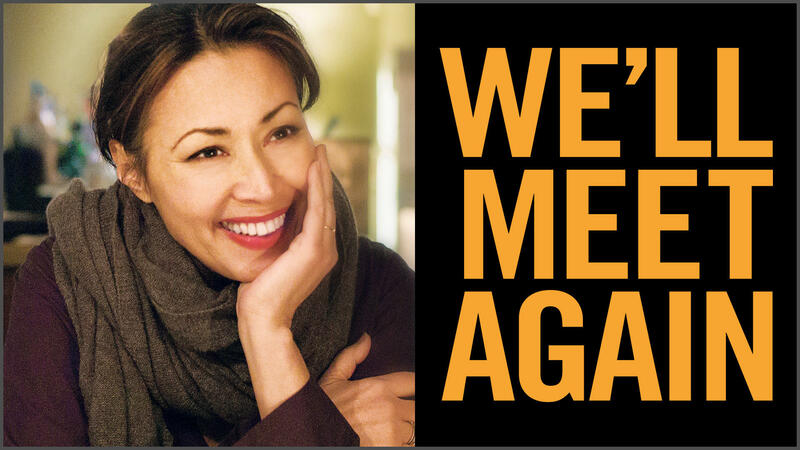 A South Carolina resident figures in the story of a Vietnam veteran's search for the man who saved his life when PBS and SCETV begin the second season of We'll Meet Again, hosted by Ann Curry, Tuesday, Nov. 13 at 8 p.m. The program focuses on reunions of people whose lives have crossed at pivotal times. The searcher is Dave Johnson, whose helicopter was shot down in Cambodia during the war. Surrounded and under heavy fire, Johnson and five others were rescued by another helicopter crew led by pilot Bruce Grable. Grable, however, was not a combat pilot. His copter was doing cargo work, "carrying ammunition from the base out to different artillery units. Actually, we were returning to the base to get another load, when we heard the commotion on the radio," which was Johnson's crew calling for help. "And so what we did, we said, we have to go in and get 'em, cause no one else was going to, no one's going to get there in time." Now living in Pawley's Island, S.C., Grable says though he was anxious, he didn't have time for fear. His crew went "all operational," figured out the best approach, and swooped in to make the rescue, taking fire in the process. Grable recalled "doing the mission, whatever we had to do to get to them, that's all we thought about." Grable was decorated with a Distinguished Flying Cross and a Vietnamese Cross of Gallantry for the rescue, which he considers the highlight of his career in Vietnam. He recalled meeting Johnson after all these years in Atlanta, where the show was recorded. Following a warm reunion, the two plan to watch the program together at Johnson's home in Florida, and will stay in touch. "He's the star, I'm just gonna be a walk-on," said Grable with humility. He concluded that he realized from the experience that he could - and did - make a difference.